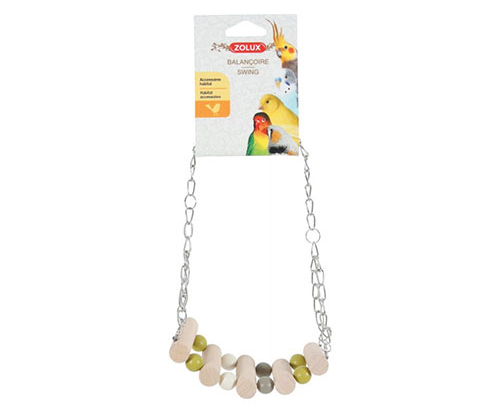 Complete your bird cage with new toys! Fun: different shapes to stimulate your bird’s mental activity. Trendy colours: olive green, taupe and beige.